vigilant check on the pulse of the reggae industry and through its programs, engages its members and community in exploring issues and developing responses that preserve the genre. The program initiatives include free community forums, radio broadcasts, live reggae events, research, advocacy and outreach. Members and friends of CPR are integral to its programs. 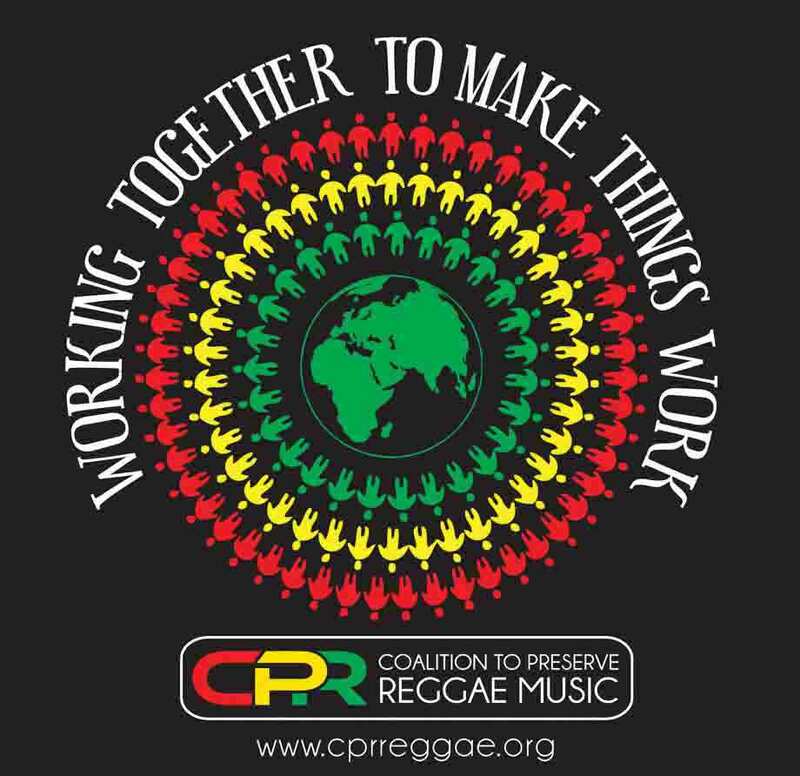 Through a robust volunteer program and an internship program, CPR offers rewarding opportunities for members and friends to be engaged in the preservation of reggae music.